Friend of his friends, sensitive to the problems of others, demanding with his work, and with a great capacity to excite and transmit through his music and voice. Stevie Wonder -at 63 years old- is alive, and very much alive. A few days ago learned of the news of his activity in the preparation of what will be new publications we've been waiting several years. The anticipated album tribute to his mother disappeared in 2006 that can take the name "The Gospel Inspired By Lula". A collaboration with the composer and producer of numerous Grammy winner David Foster entitled "When The World Began", and another project to be titled "Ten Billion Hearts". They are great news for all who took nearly a decade waiting for new releases of Stevie. A decade in which we have seen to him in concerts and performances around half the world, but we needed something more. We need new material that excites us and let us enjoy the music as only he is capable of to do. He is a master and a genius of the rhythms, harmonies and emotions that affect our soul. Born to be a star, this year also marks an important anniversary. 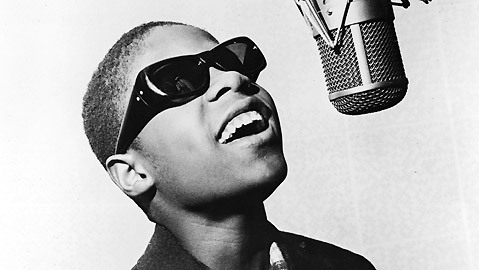 50 years ago, when stevie was a child with only 12 years old, performed a live album for Motown got one of the first number 1. He was the youngest person to achieve simultaneously the number ones singles and number ones albums. It was Recorded Live: The 12 Year Old Genius and within a delightful song called Fingertips Part II, his first number 1. A live recording made in June 1962 during a Motortown Revue at the Regal Theater in Chicago, Illinois. 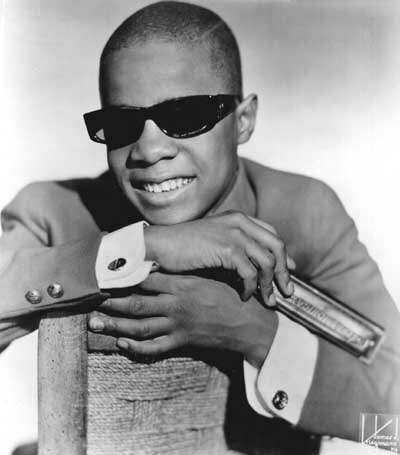 In this moment a little Stevie Wonder showed his skills to the bongos and harmonica, while interpretation was exploding wild, spontaneous, and rampant pure frenzied pace swing, showing a star that would result in a musical genius of our time. An unparalleled talent whose star is still alive over the years, strongly radiating light.